GeekVape Tsunami 24 RDA Atomizer inherites all the features of the previous Tsunami, but has a bigger diameter in 24mm. The larger space accommodate more cotton. 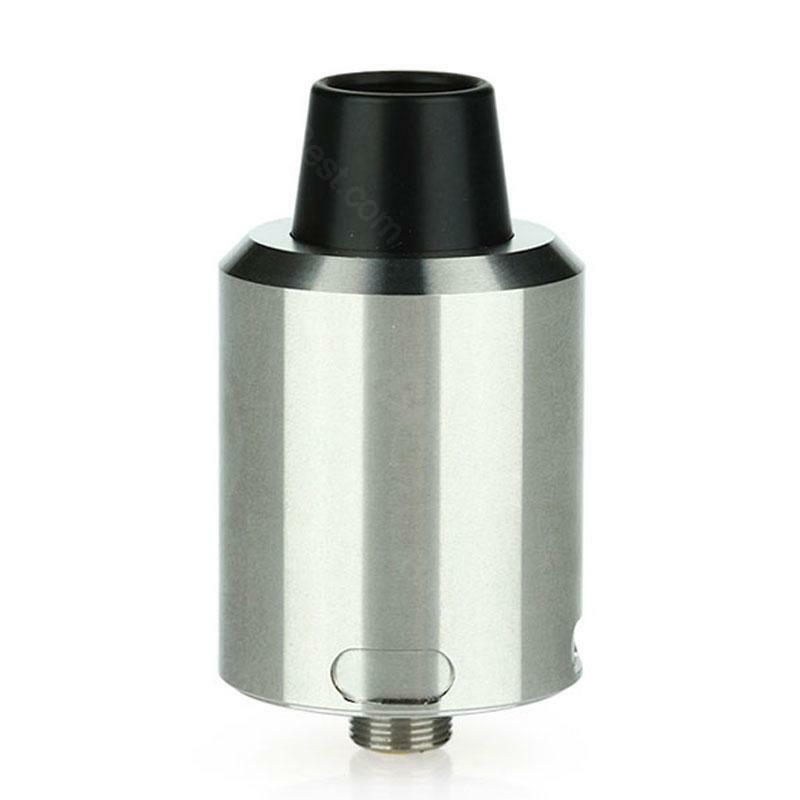 With the hollow positive pin, Tsunami 24 RDA can work with Squonk MODs. Black, SS colors. Very good price for a solid product as Tsunami. Loved my tsunami with 22mm diameter version. This 24mm also great.